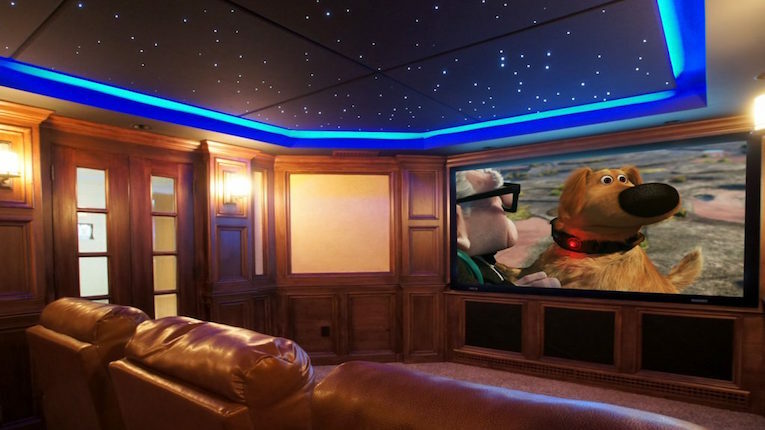 Dreaming of a media room? 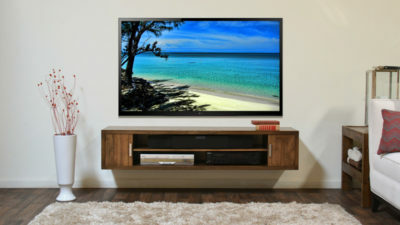 What kind of TV mount do I need? 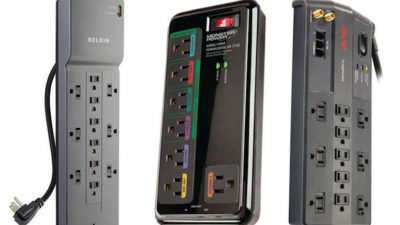 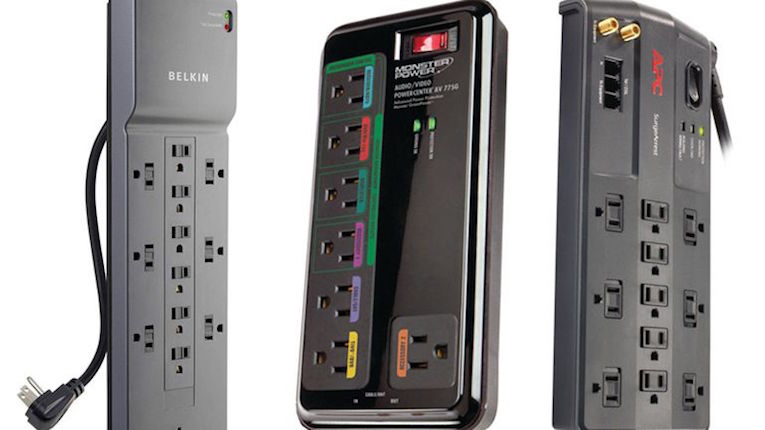 Do I really need a surge protector? 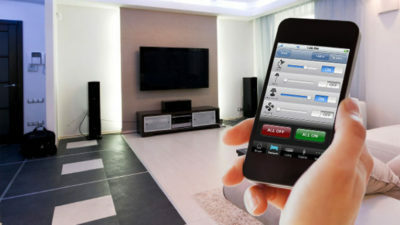 Home Automation- What is it?